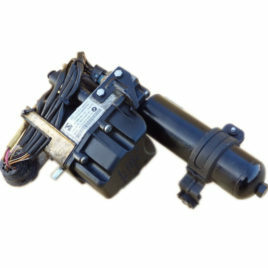 The clutch slave cylinder of the BMW M3 SMG II is activated by the hydraulic unit and engages the clutch. 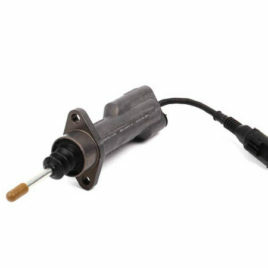 The build-in sensor monitors the position of the piston the cylinder and calculates the status of the clutch. Too expensive? We also repair this part! 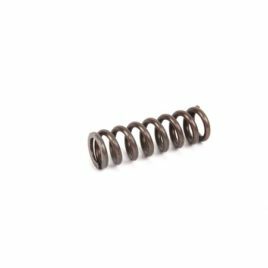 A broken compression spring can cause problems with the gear selection or adaption process. The basic control unit (German "Steuergerät", "SG") is the main computer chip responsible for the control of the SMG II. Please mind: the product photo is just a sample. 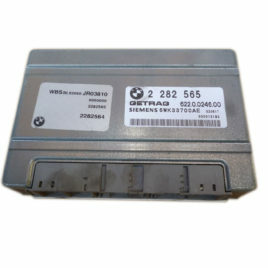 The reference number of the delivered control unit may vary, the unit may need programming. Time to solve your SMG problems once and for all! With the Relocation Kit you can relocate the SMG hydraulic unit - away from the engine to the passenger side's 'drug bin'. 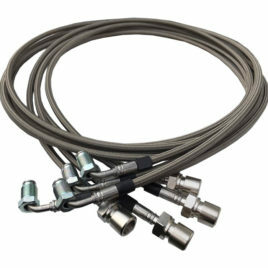 This offer includes a set of 4 hydraulic lines with each 190cm length. The lines are made-in-Germany from braided stainless steel, fitted with the proper connections for plug & play installation. You can find the additional wiring harness extension here. Pentosin CHF 11S is a synthetic high performance hydraulic fluid for life-time application in modern vehicle aggregates. 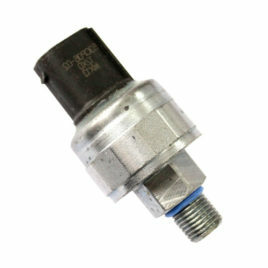 Pentosin CHF 11S is especially designed for hydraulics in the automotive industry with the highest technical requirements such as in: power steering, level control, shock absorber, hydro-pneumatic suspension, stability and traction control, hydraulics for convertible tops, central lock systems, etc. 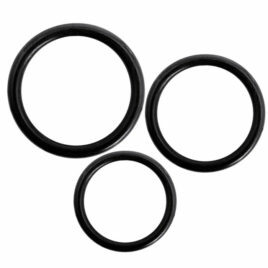 It is suitable for all extreme conditions and guarantees full performance from -40 Degree Celsius to over 130 Degree Celsius system temperature. Pentosin CHF 11S meets DIN 51 524T3 and ISO 7308 specification standards. 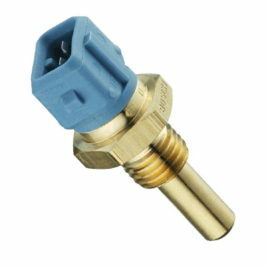 The pressure sensor is located on the hydraulic unit of the M3 SMG II and measures the pressure of the hydraulic fluid. 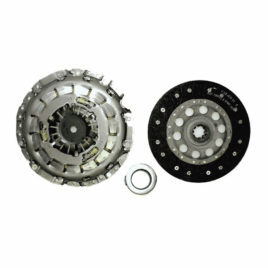 We sell only Sachs or LUK components, both are original supplier for BMW. 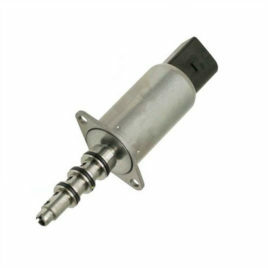 The temperature sensor is located on the hydraulic unit of the M3 SMG II and measures the temperature of the hydraulic fluid. Due to its location in a high temperature area, the sensors suffers often from damage and is a common problem.